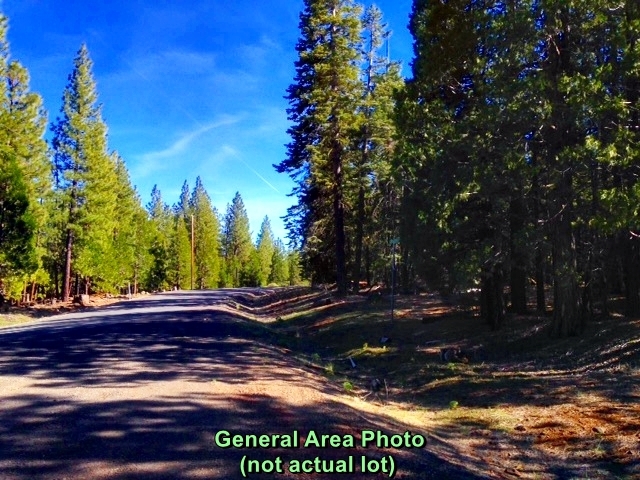 ​Almost 1 Acre Property with Trees For Sale In Northern California! Road Right to the Lot! Lodge, Swimming Pool & Much More! 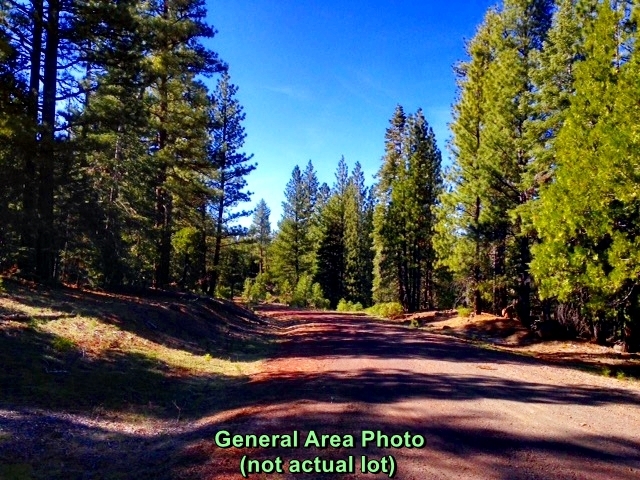 Horses, ATVs and bikes are welcome!